The College will also co-promote MJR activities and, subject to availability, provide space for events. Download a leaflet. 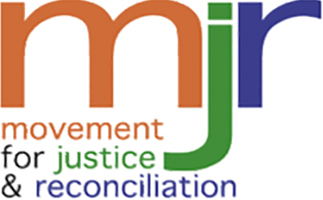 A local MJR group supports the Study Centre – email for more details.